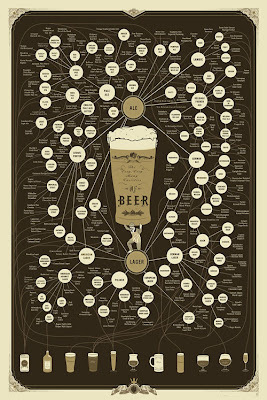 But we are here about beer. 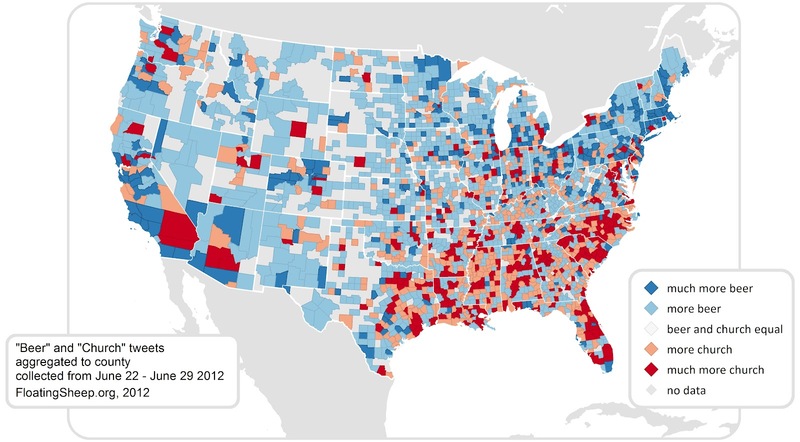 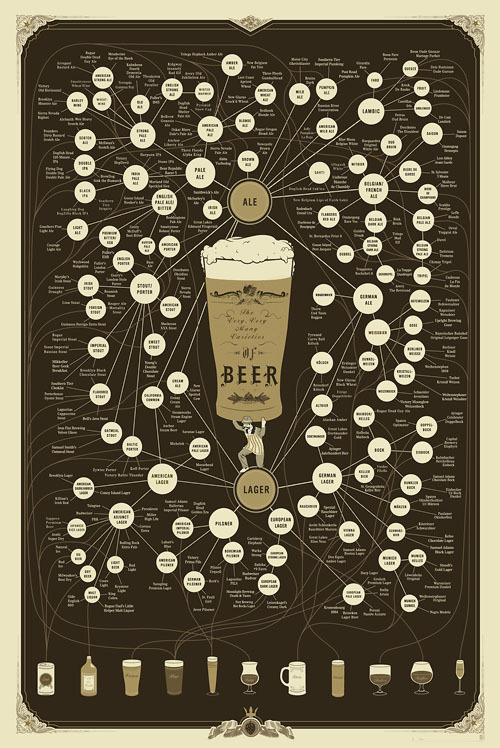 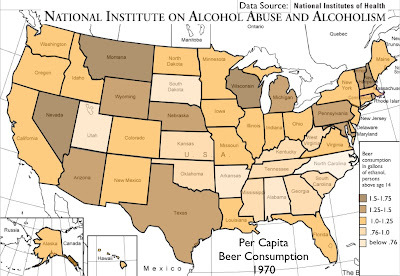 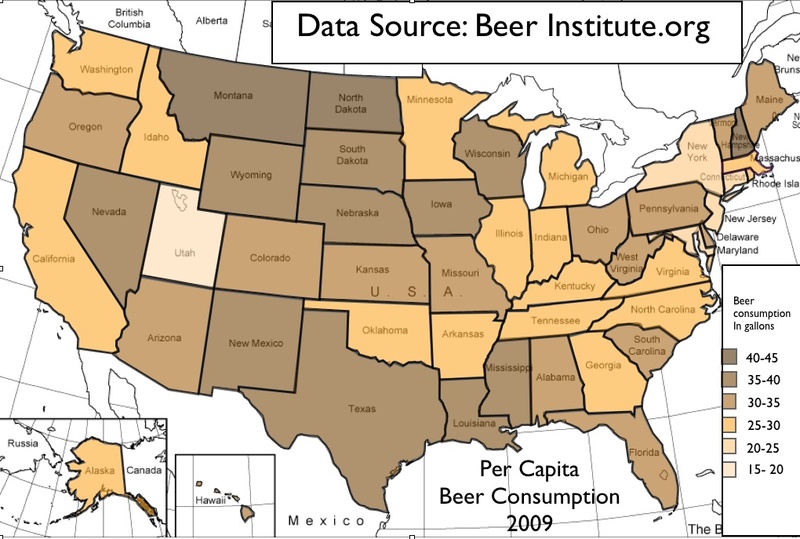 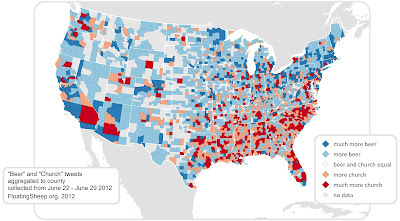 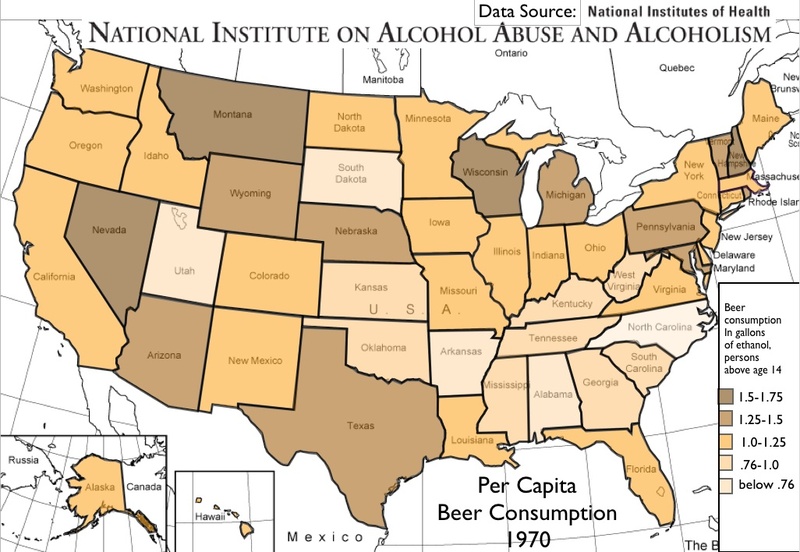 So here are a couple of cool maps and charts with interesting beer information. 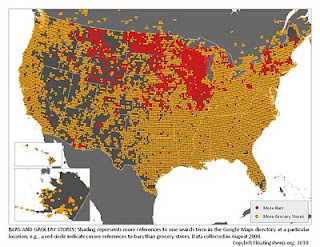 Relative Number of Tweets containing the terms "church" or "beer"